After months of remaining on the top of Consumer Reports’ list of best rated smartphones, the LG Optimus G has been dethroned. Taking its place is the Samsung Galaxy S4 (our review), not the HTC One or white Nexus 4 LTE with 32GB of storage (couldn’t help myself, since it doesn’t exist but the media wants it to). Thanks to the “oodles” gesture and sensor-based tools, along with the “excellent” 5-inch HD Super AMOLED display, and its multi-tasking abilities, the GS4 garnered a score of 81, which tops the Optimus G and One with scores of 79. The Galaxy S3 remains in third place with a score of 78, while the iPhone 5 rounds out the top 5 with a score of 77. 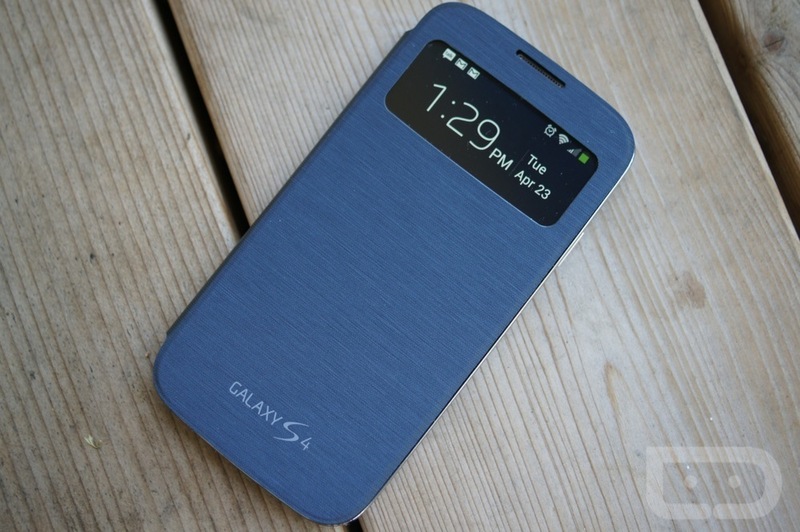 This ranking for the Galaxy S4 certainly doesn’t surprise us at all. In our review, we had very few things to knock it for. I’ll also add that after spending the last few weeks with the HTC One as my daily device, but then switching over to the GS4 for most of I/O last week, it was a refreshing change. The Galaxy S4, even though it’s made of plastic, feels amazing in hand. It has a tiny body when compared to something like the One and is incredibly light in hand, yet manages to house a bigger (and in my opinion) more beautiful display. I can’t wait for our Verizon readers to finally get a hold of this phone – you’ll be more than pleased with it.